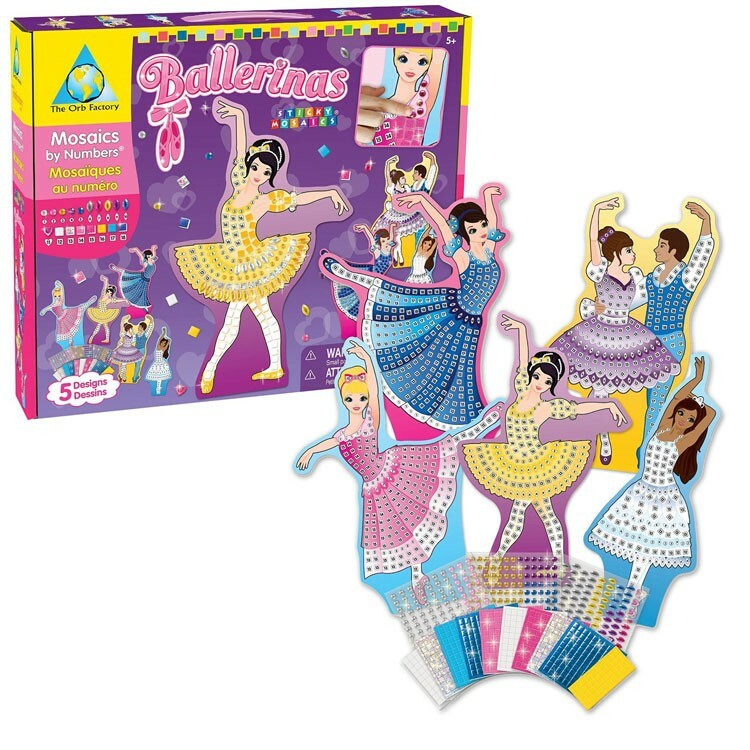 Make 5 different ballet dancers shaped designs sparkle and glow with more than 1300 jewels and colorful holographic foil tiles from this Sticky Mosaics Ballerinas kit! 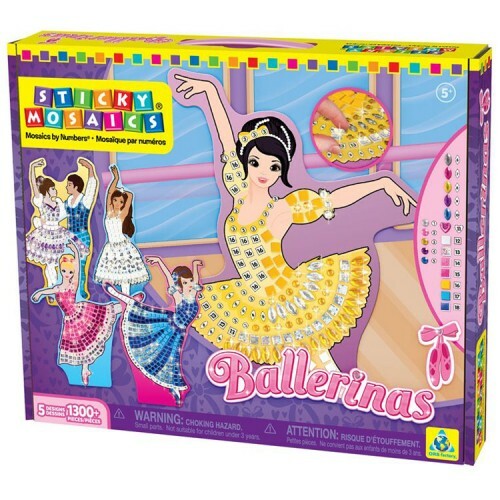 Girls love ballet and beautiful ballet dancers! 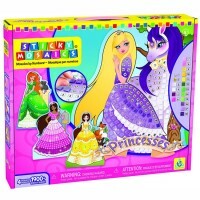 Imagining yourself a ballerina and decorating your own dancer figure is so much fun! 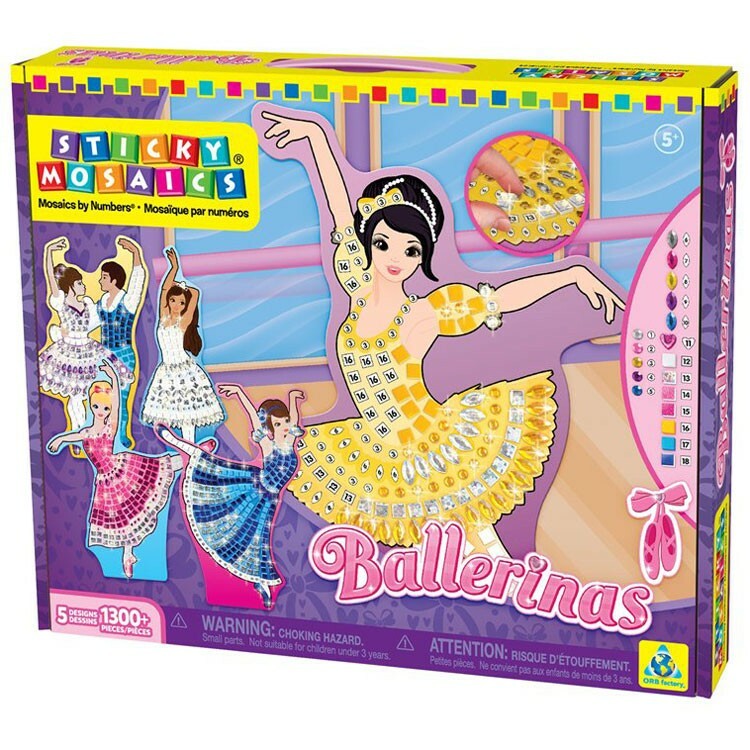 With Sticky Mosaics Ballerinas Girls Craft Kit by the Orb Factory, you can take it one step further! 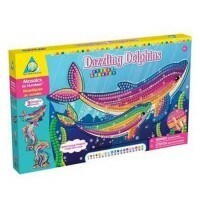 Make 5 different ballet dancers shaped designs sparkle and glow with more than 1300 jewels and colorful holographic foil tiles. 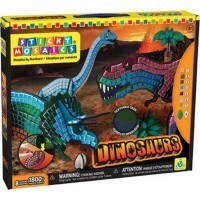 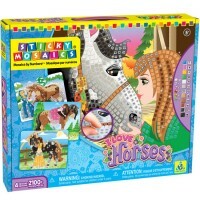 There are 4 dancing ballerinas and 1 pair of ballet artists in this sticky mosaic kit. 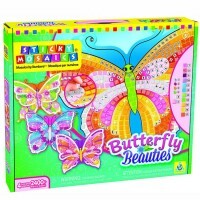 Sticky Mosaics Ballerinas Girls Craft Kit will let you create beautiful textured pictures that'll you can hang up using the 5 included hanging tags or put on your desk with 5 stands. 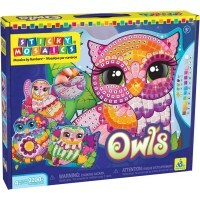 The girls mosaic kit is numbered and easy to use; just match the color to the number and get to sticking! 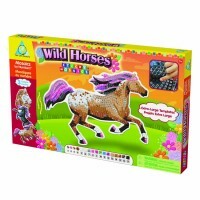 From Educational Toys Planet, this bestselling gift for girls contains will please your young ballet art fan for hours of creative fun! 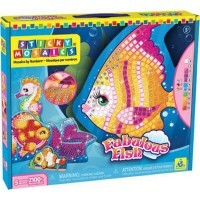 Dimensions of package 0.1275" x 0.1075" x 0.02"
Write your own review of Sticky Mosaics Ballerinas Girls Craft Kit.